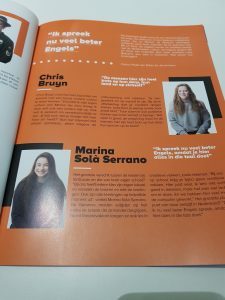 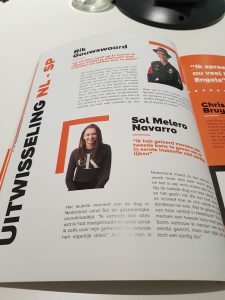 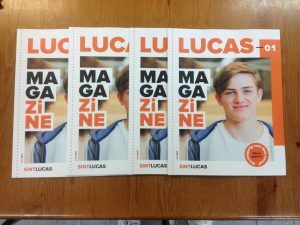 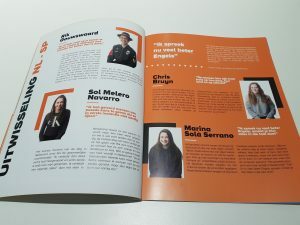 During the Long Term Mobility in Eindhoven, the 2 students from Ins La Miquela, Sol Melero and Marina Solà signed an article for the magazine of the School of SintLucas. 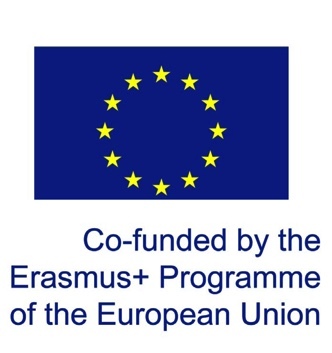 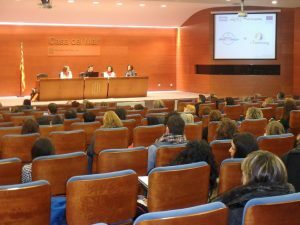 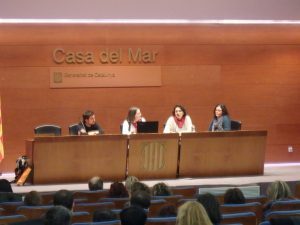 The coordinator of TimeBanking 2.0, Josep Bofill i Blanch, attended as speaker the 2nd session of Erasmus+ - Projects KA1/KA2 organized by the Department of Ensenyament in La Casa del Mar (Barcelona). 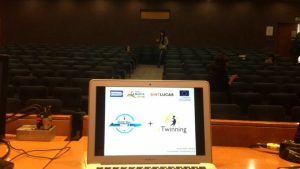 He had the honour to present the TimeBanking 2.0 Project as an example of good practise together with the European Platform of eTwinning. 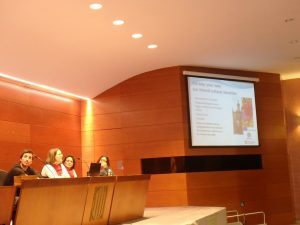 On tuesday 24th of May, the TimeBanking 2.0 E+ Project was officially presented in the Royal Theater of Bescanó. 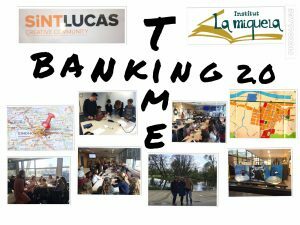 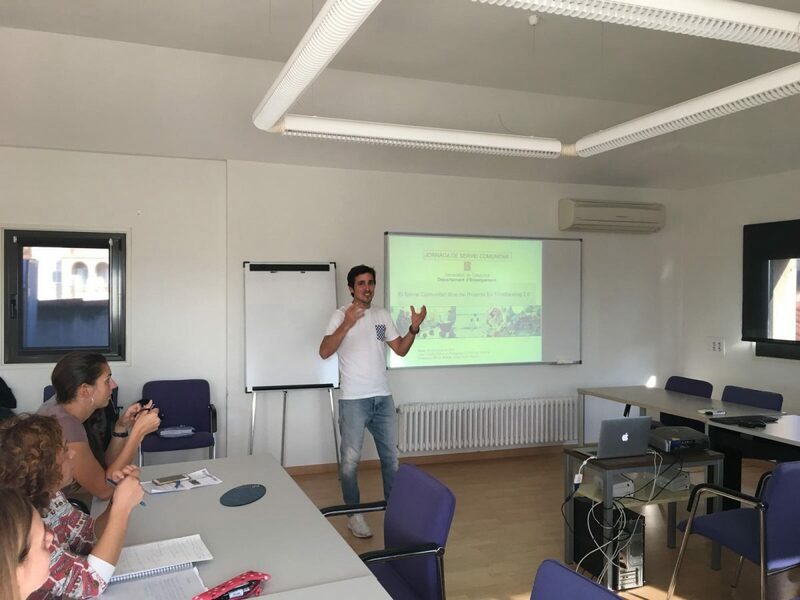 The coordinator of TimeBanking 2.0 and the headmaster of La Miquela met the Local Entities engaged in the TB 2.0 to set up the Community Service for the 2nd Year of the E+ Project. 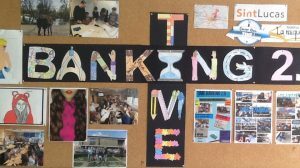 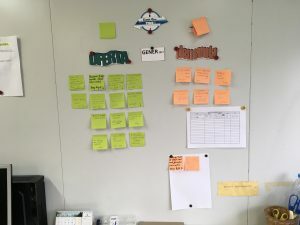 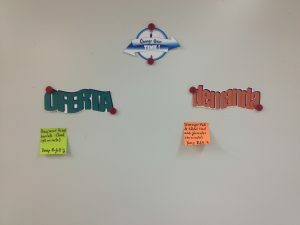 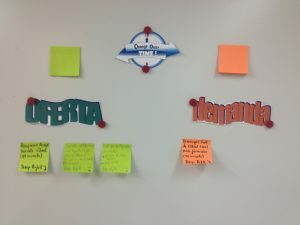 A group of students from Ins La Miquela with the support of the teacher Ona Danés, designed the TimeBanking 2.0 NoticeBoard that is located in the corridor of the school, just in front of the 3rd and 4th Grade of ESO classrooms.